Livewire Essential SHTTF 1/4″ TRS male to female stereo headphone extension cables bring the mix to you, anywhere in the studio or stage. 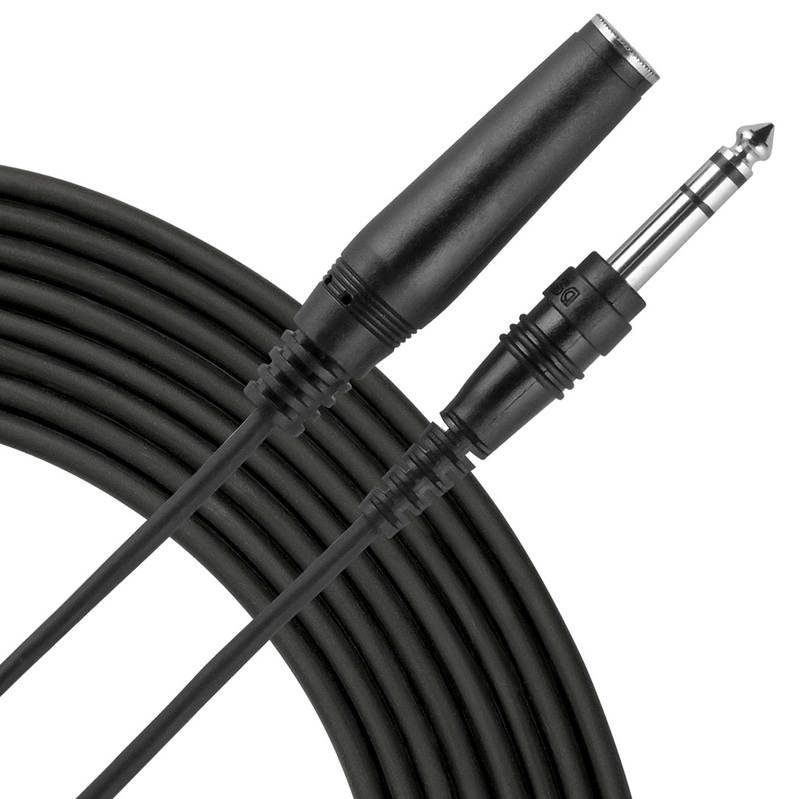 Rugged overmolded connectors and flexible cable for routing around amps and mic stands. Perfect for extending you headphone reach from a mixer or headphone amp. Guaranteed for life!